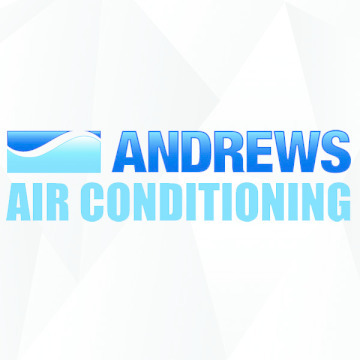 About Andrews Air Conditioning - Products, News and Contacts. Andrews Air Conditioning is any Facilities Manager’s first port of call for temporary cooling solutions. No matter what the environment, Andrews Air Conditioning has a solution for applications. As part of the Andrews Sykes Group our comprehensive services cater for facilities managers 24/365 via our depots nationwide.